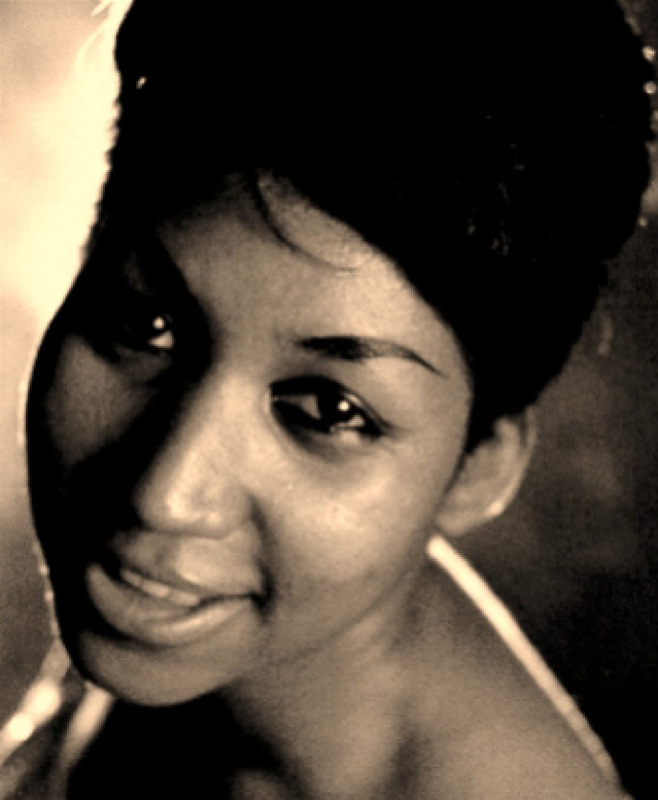 What a voice, there will never be another ARETHA FRANKLIN. 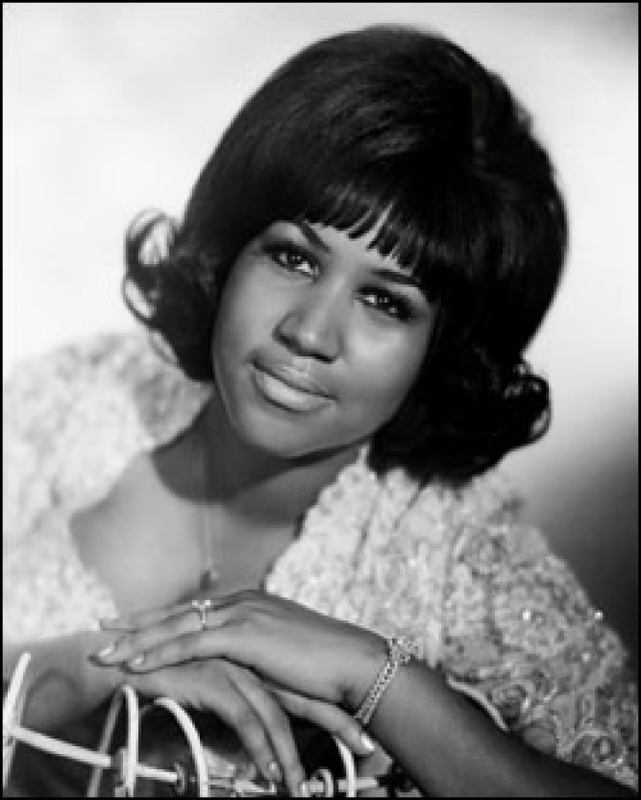 Motown’s Queen of Soul forever. 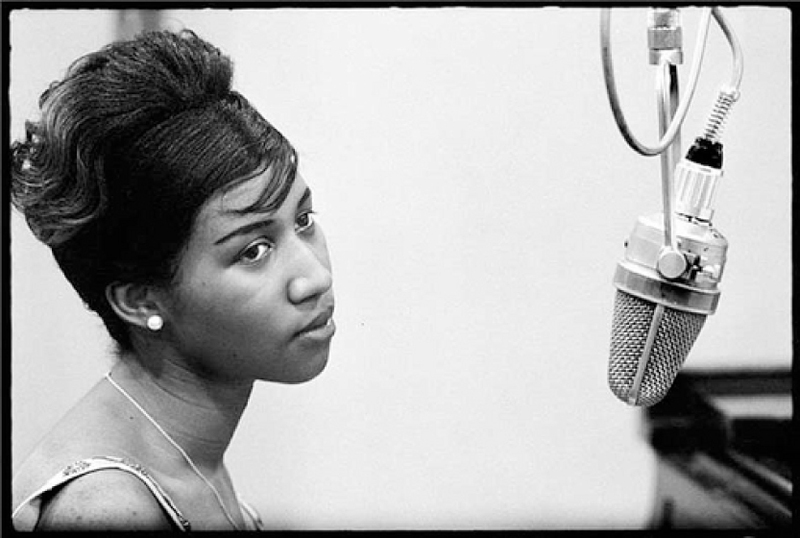 Rest in peace, Aretha. 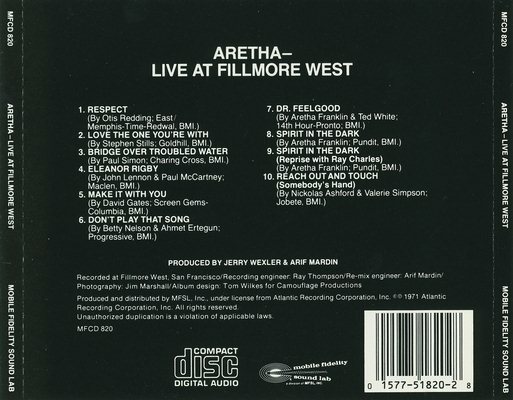 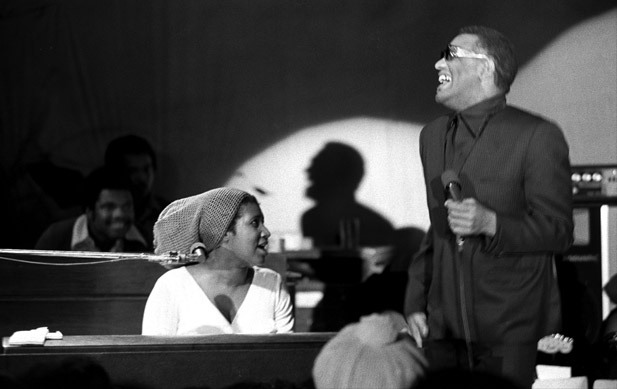 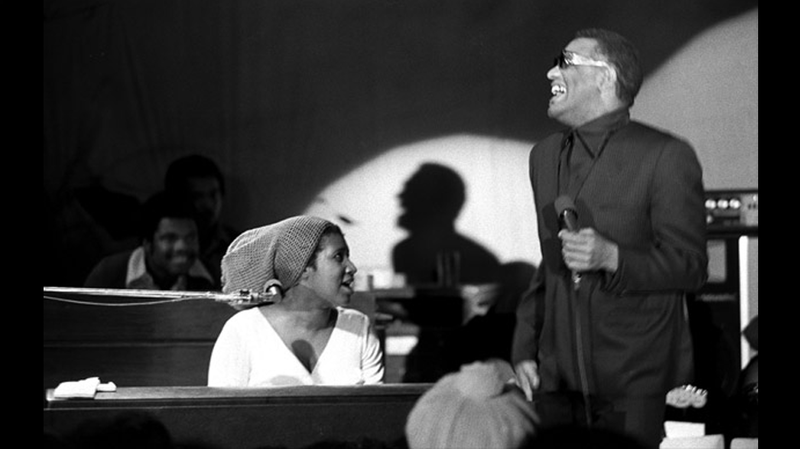 Aretha’s group for this show included Billy Preston, King Curtis (and the Kingpins), and what probably was her best group of backup singers, Bernard “Pretty” Purdie, Billy Preston, Cornell Dupree…then as if that wasn’t enough she brought out none other than the legendary RAY CHARLES and the rest is history. 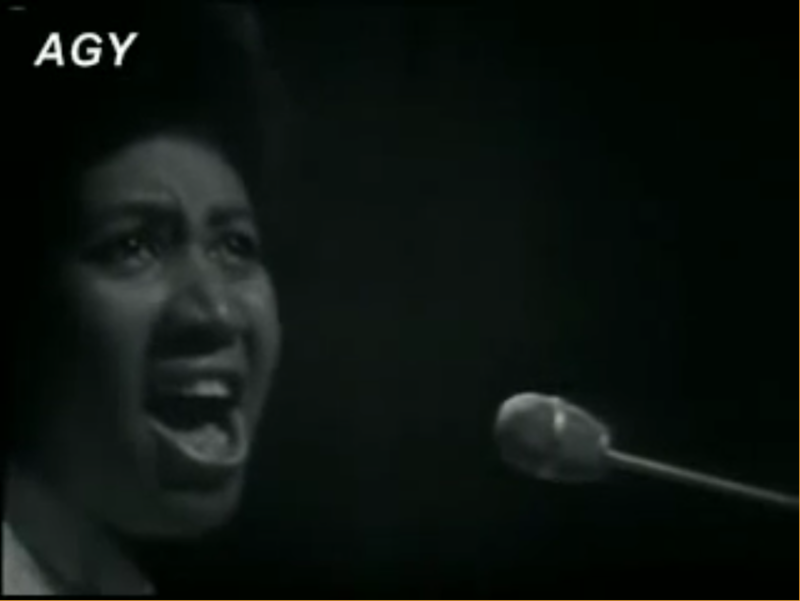 ’nuff said. 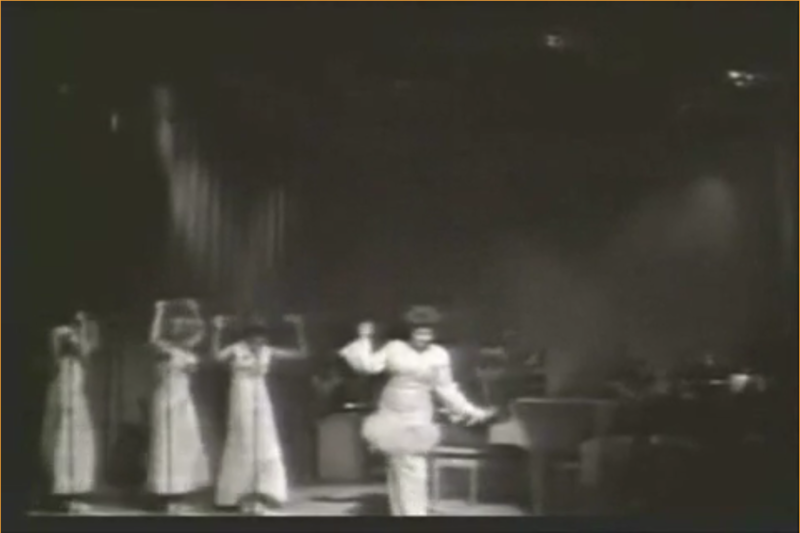 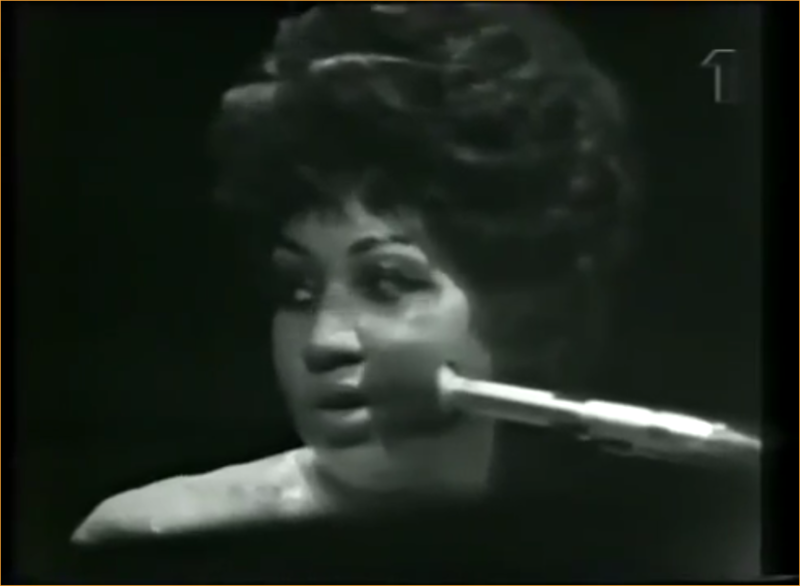 Documentary on Aretha, Motown’s Queen of Soul. 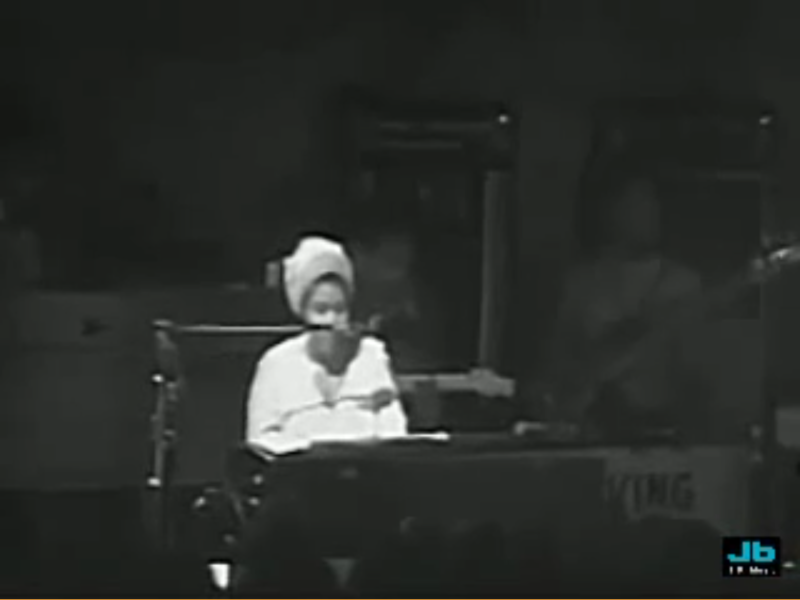 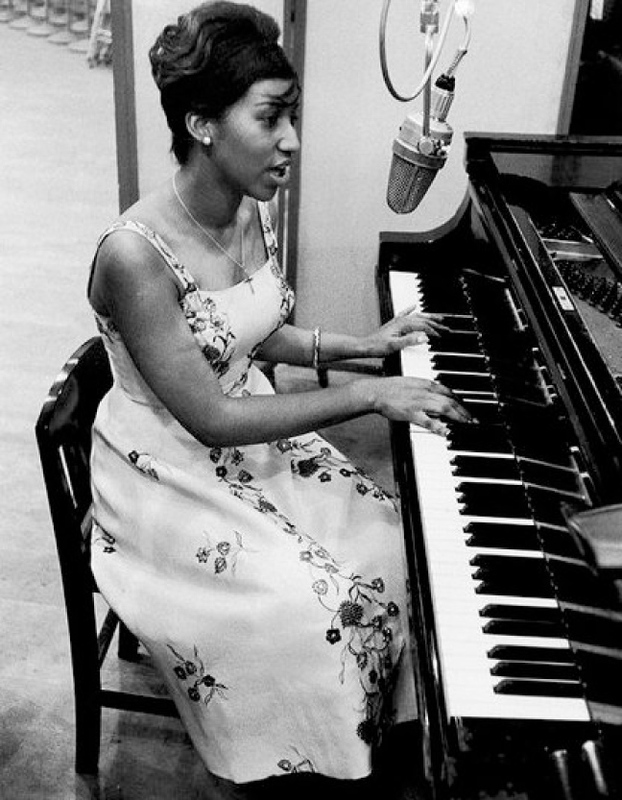 When Aretha Franklin sat down at the piano at the Fame Studios in Muscle Shoals, Alabama, on January 27, 1967, her first notes heralded that new era. 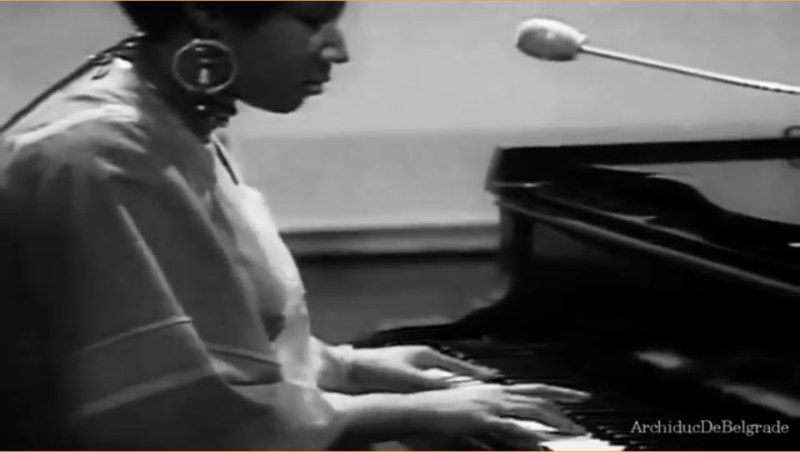 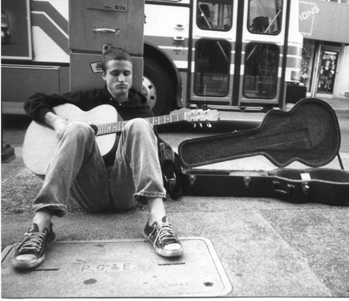 Spooner Oldham, who’d been hired to play piano for the session, called it a “magic chord,” and amens echoed from every corner of black America. 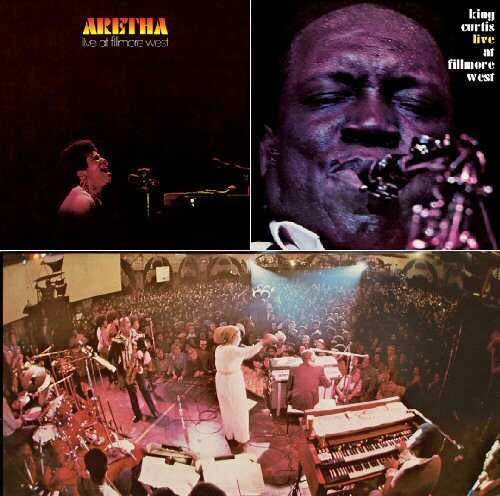 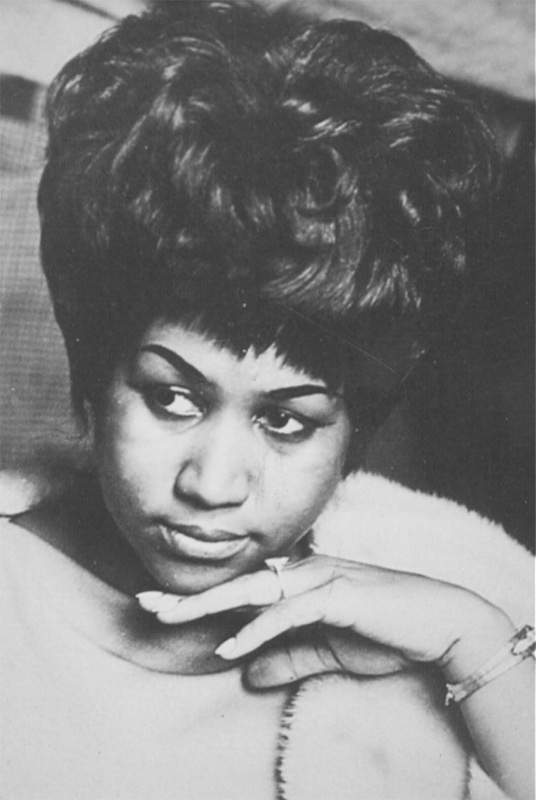 When Atlantic released “I Never Loved a Man (The Way I Love You)” in early March, crowds gathered outside record stores in black neigbhborhoods demanding to hear Aretha’s gospel love song again and again. 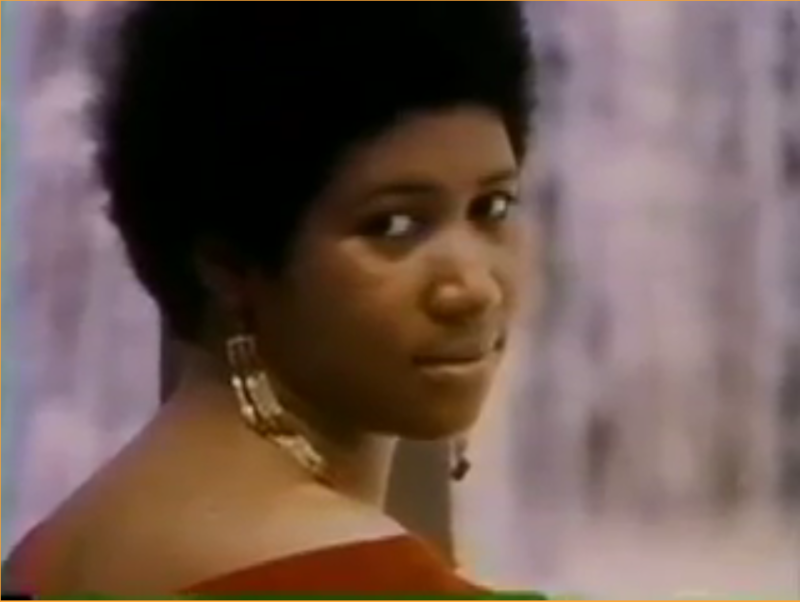 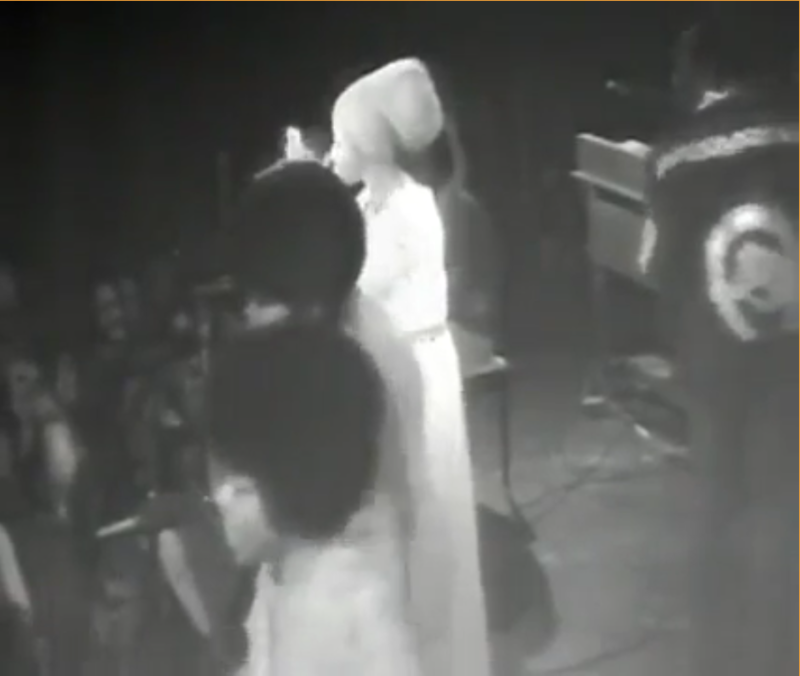 When Aretha followed “I Never Loved a Man” with “Respect,” Ebony magazine declared 1967 the summer of "’Retha, Rap and Revolt."